Flexibility doesn’t always come naturally to work boots. 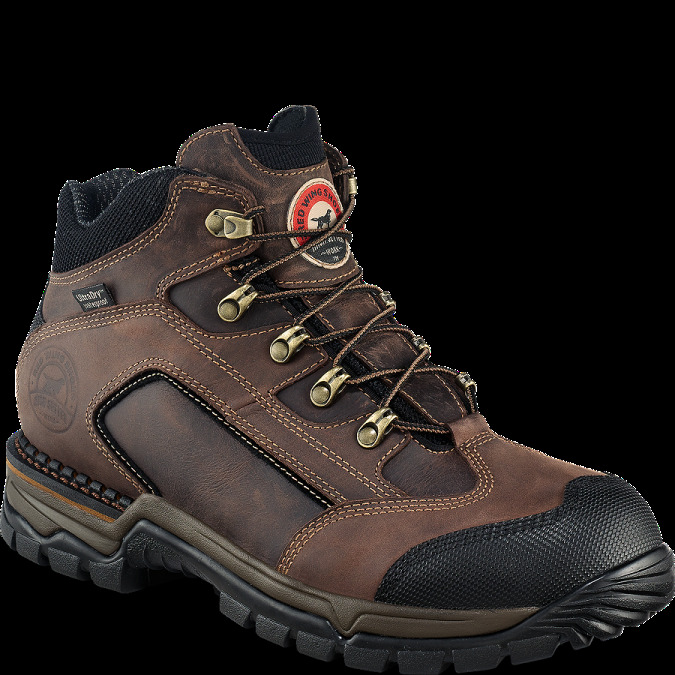 That's why Irish Setter by Red Wing introduced style 83403 with StableFlex™ technology. This unique design combines welt construction in the heel for stability with cement construction in the forefoot for flexibility. 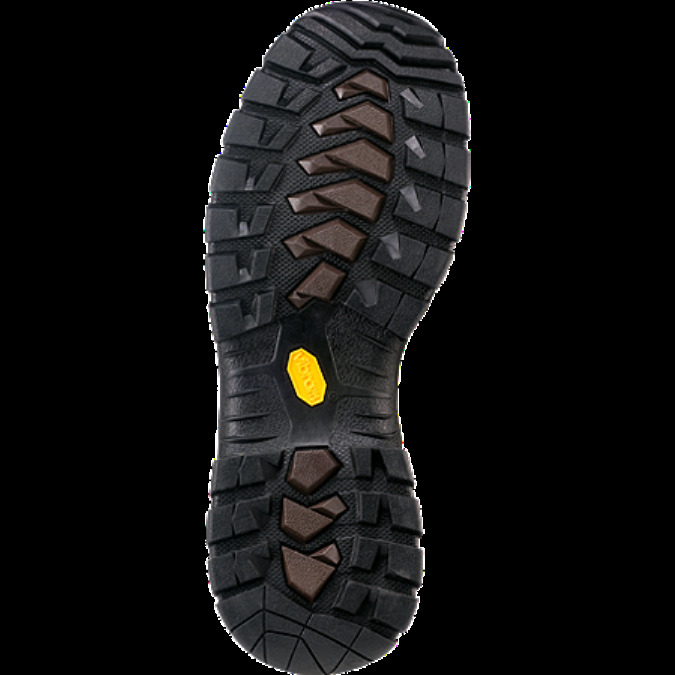 The 83403 features UltraDry™ waterproofing, full-grain leather and long-wearing Vibram® soles.